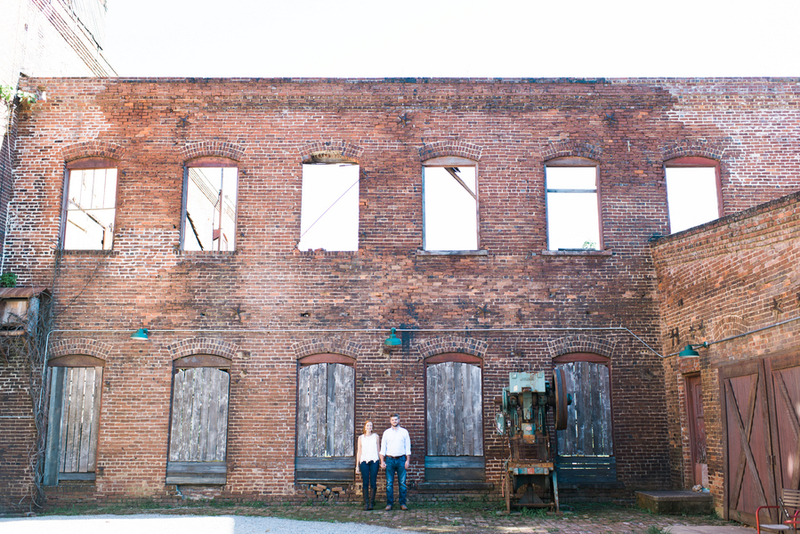 I am a sucker for those little run down nooks that old towns always have. 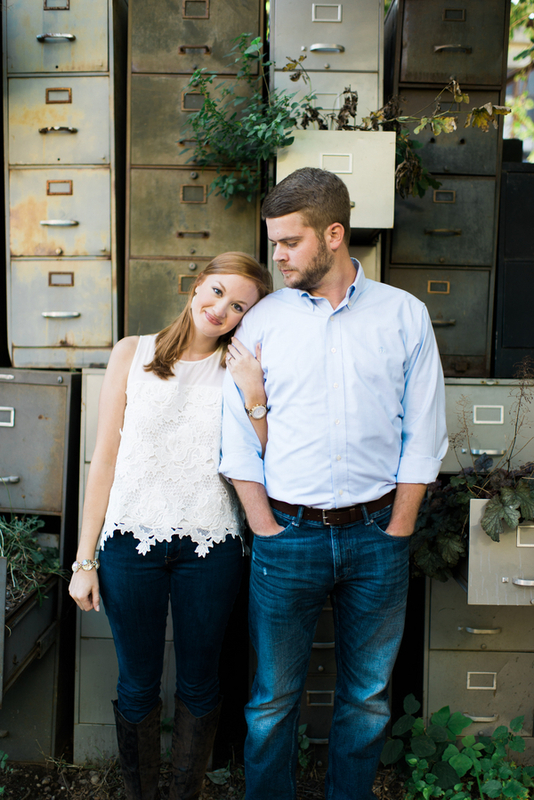 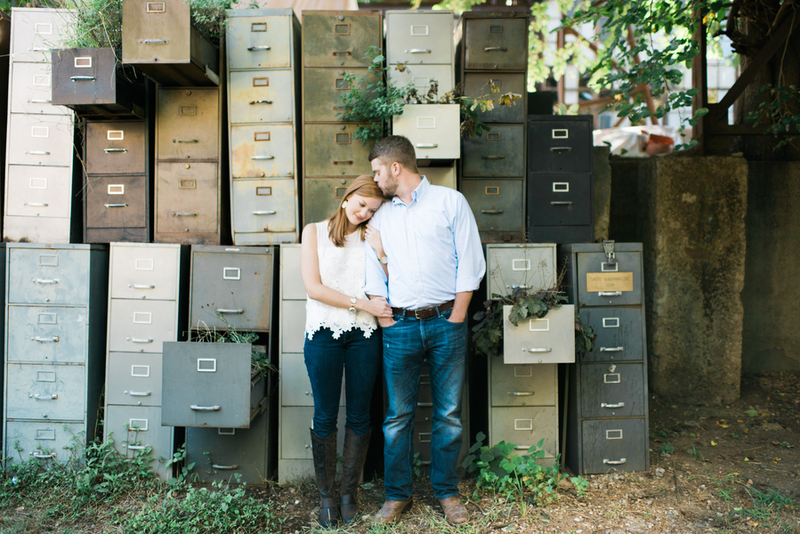 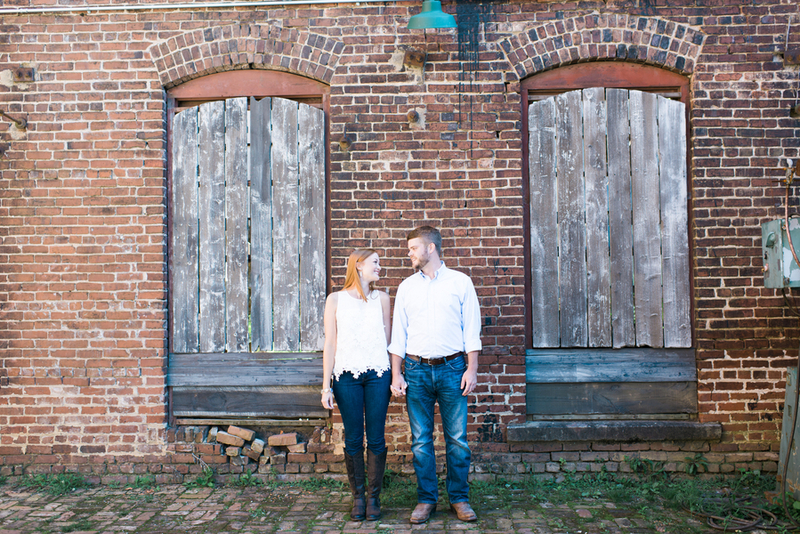 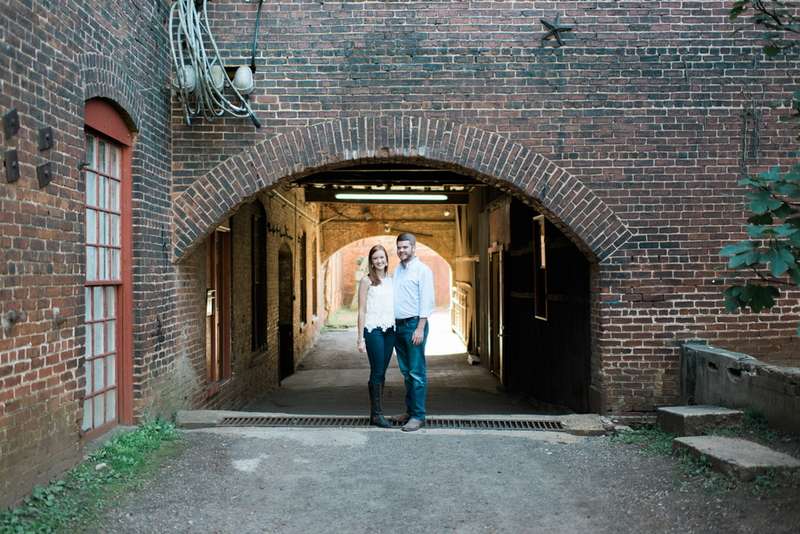 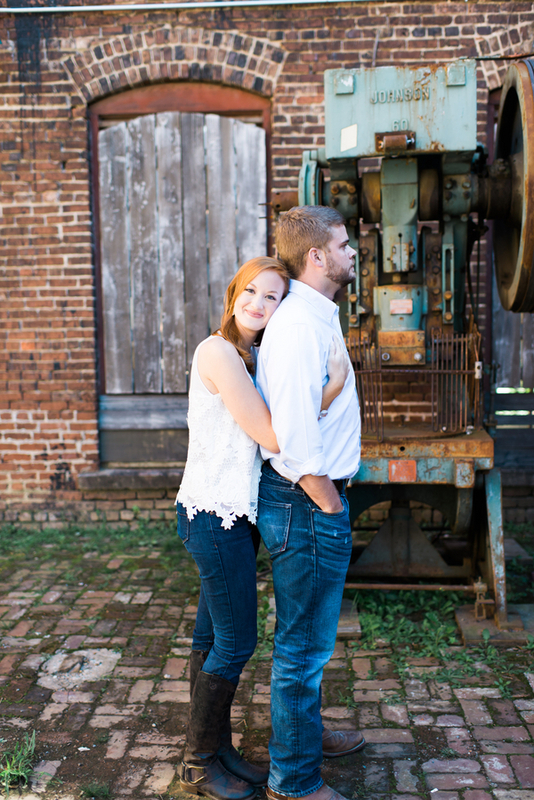 This engagement at The Goat Farm in Atlanta is a perfect example of one of those. 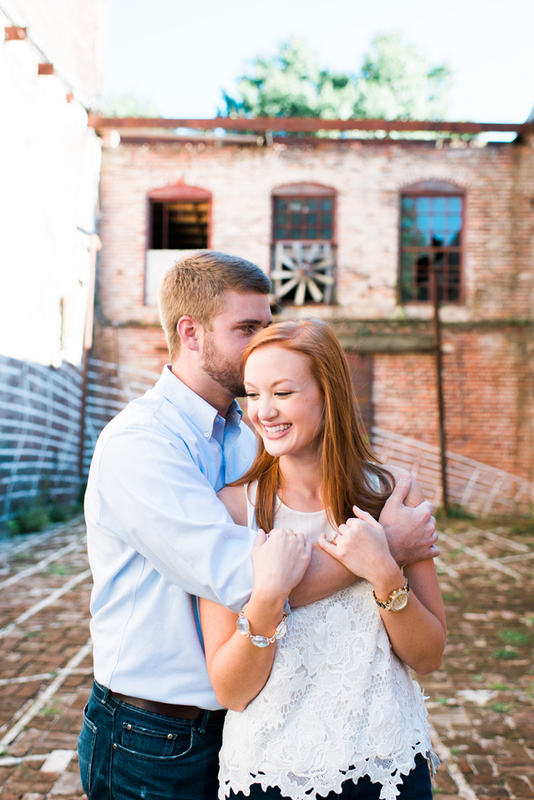 With an abundance of bricks and grassy growth, this venue is the perfect backdrop to such a lovely couple. 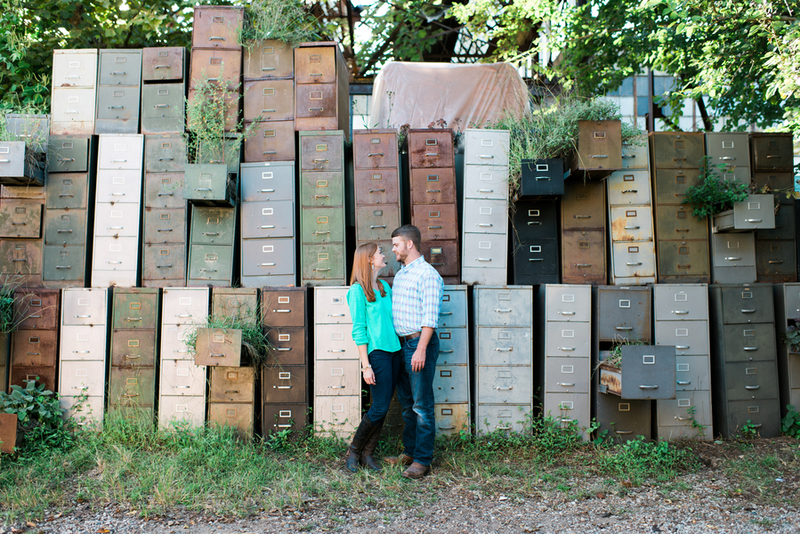 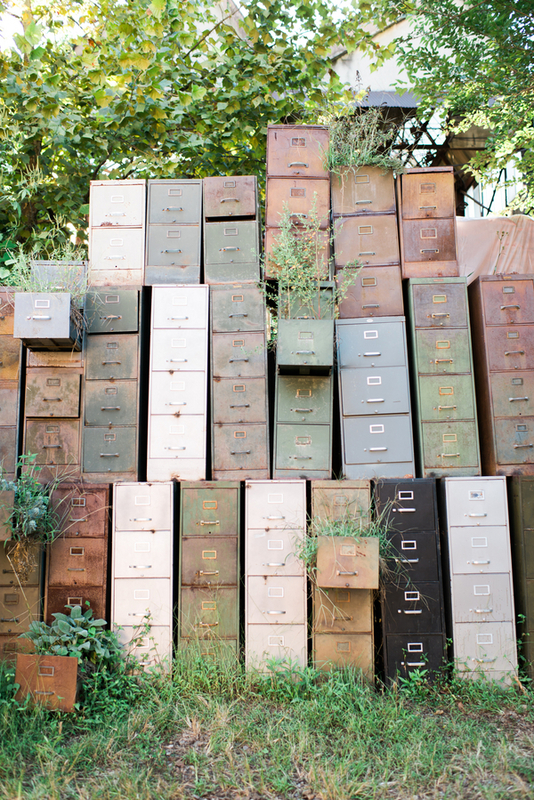 And those filing cabinets, wow! 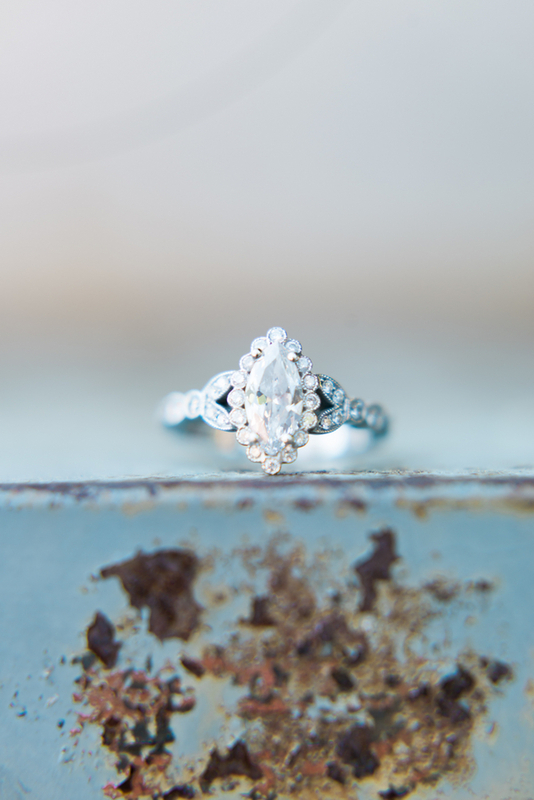 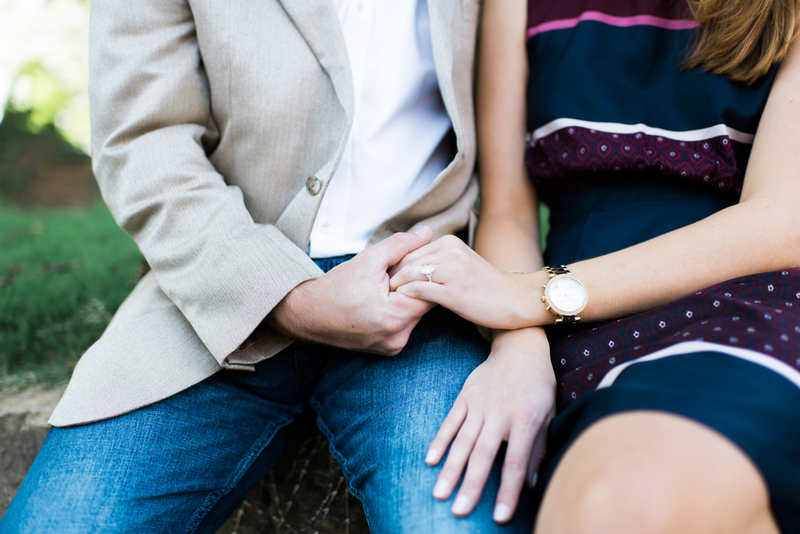 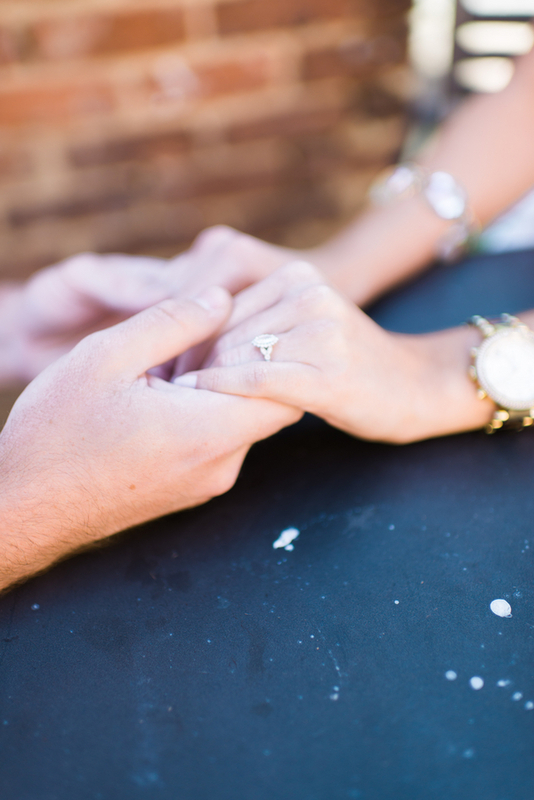 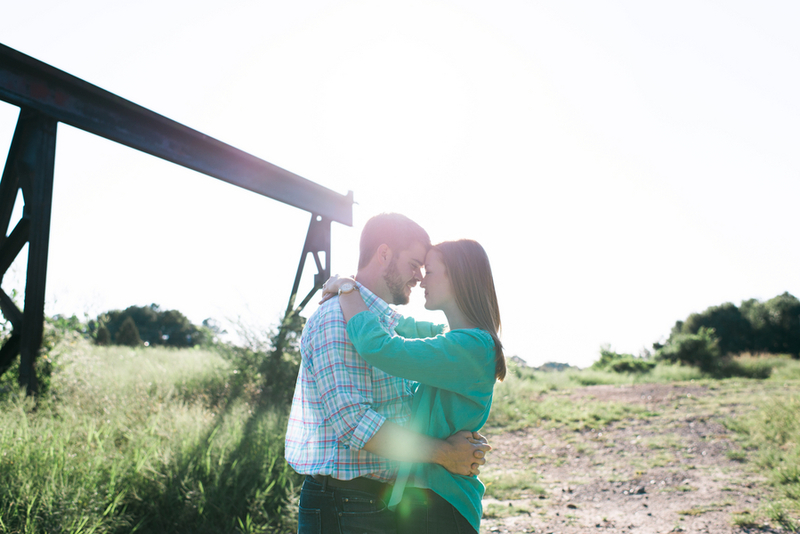 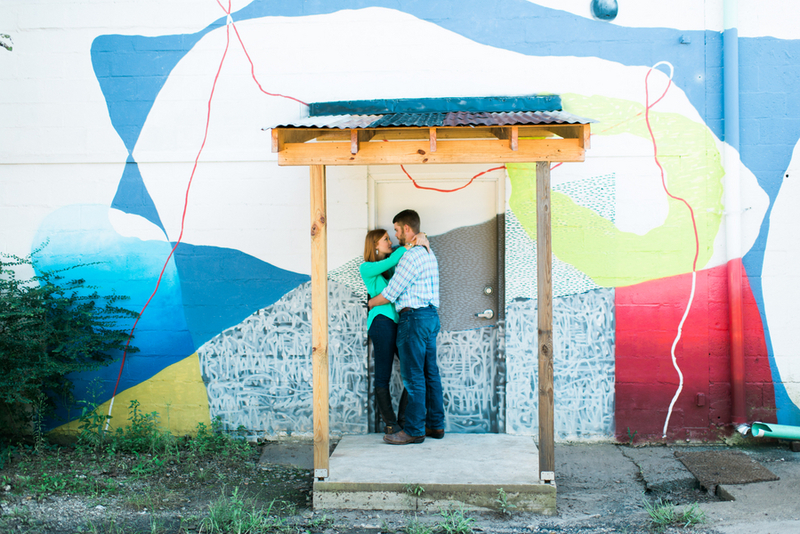 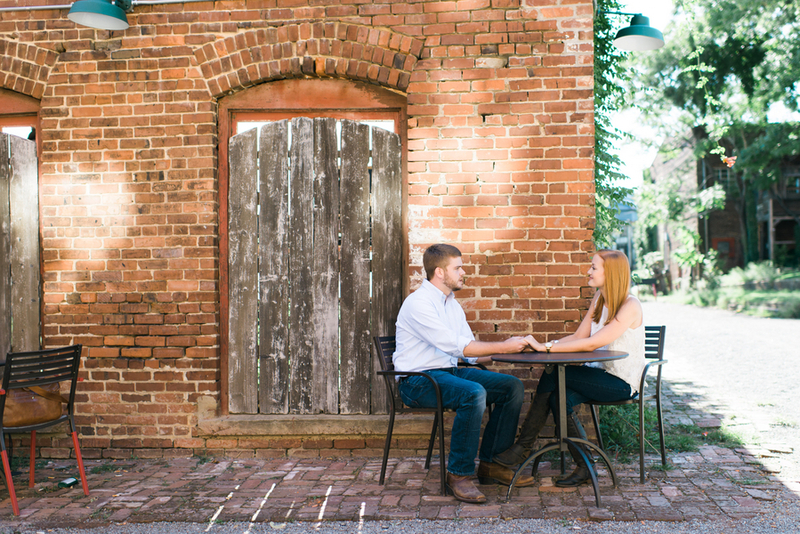 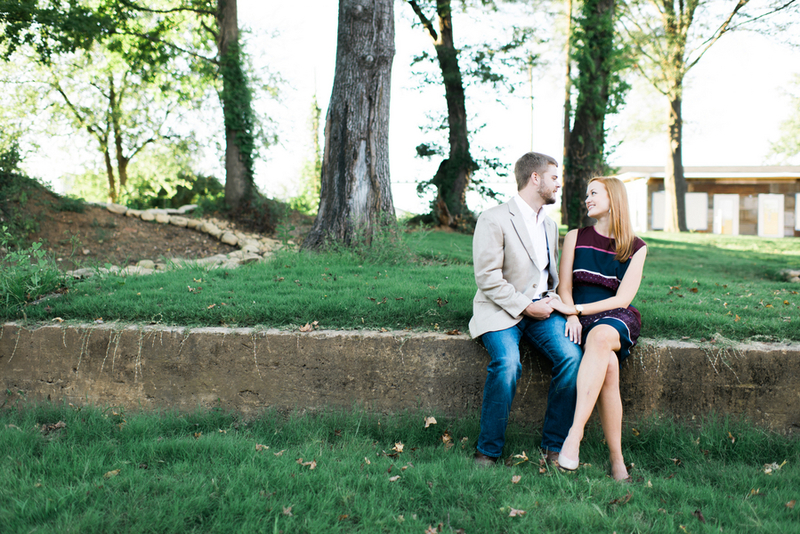 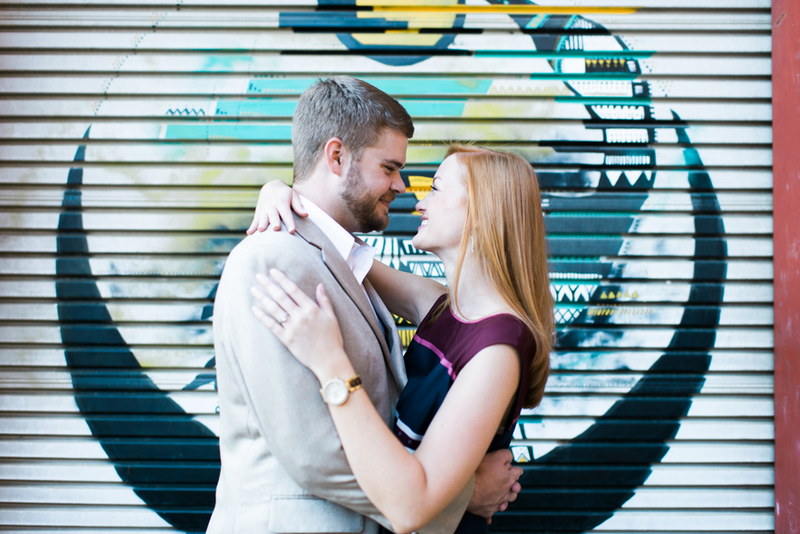 Thank's Holly Von Lanken Photography for sharing this engagement with us today!